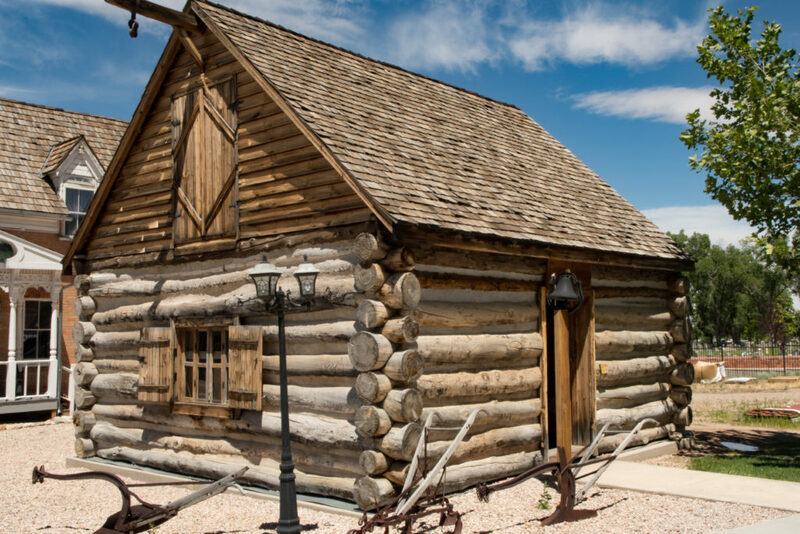 FEATURE — Frontier Homestead State Park Museum in Cedar City offers visitors of all ages entertainment and education with a variety of displays, activities and special events throughout the year (three haunted happenings run this Monday through Thursday; see upcoming events section below). 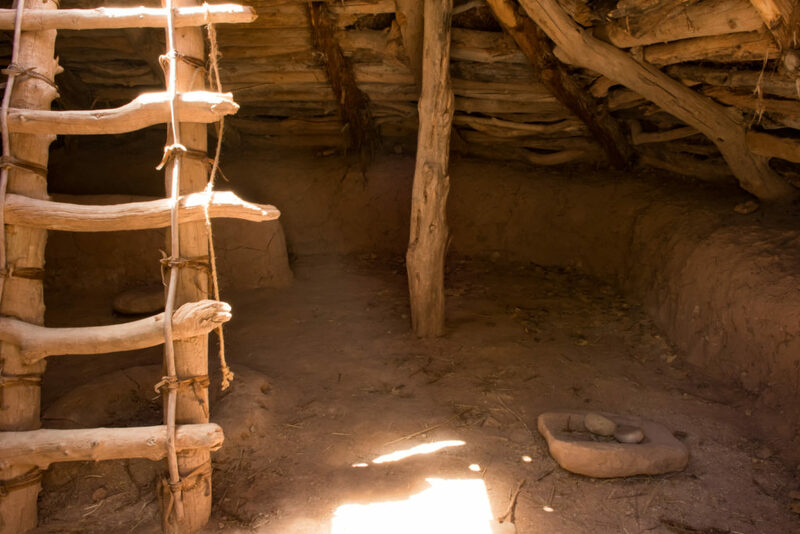 Moreover, the museum seeks to preserve, restore and interpret the heritage of pioneer life in Southern Utah. 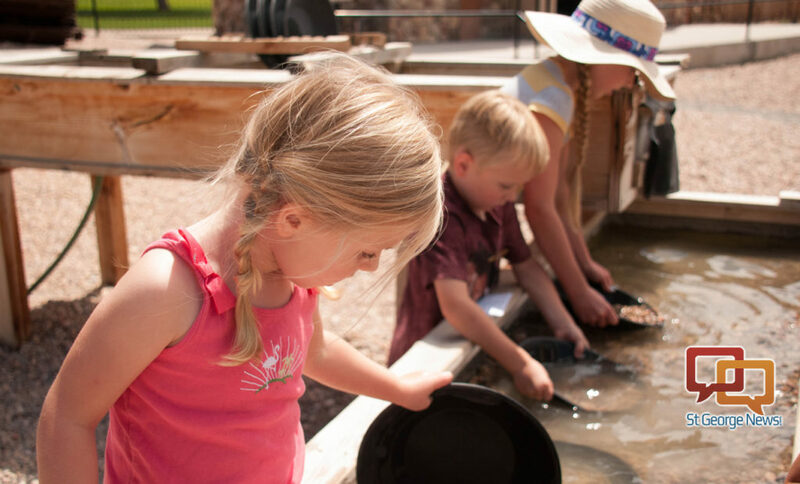 While adults immerse themselves in history, children can explore a variety of hands-on activities. They can’t help but learn while staying captivated for hours. “Look what I found. 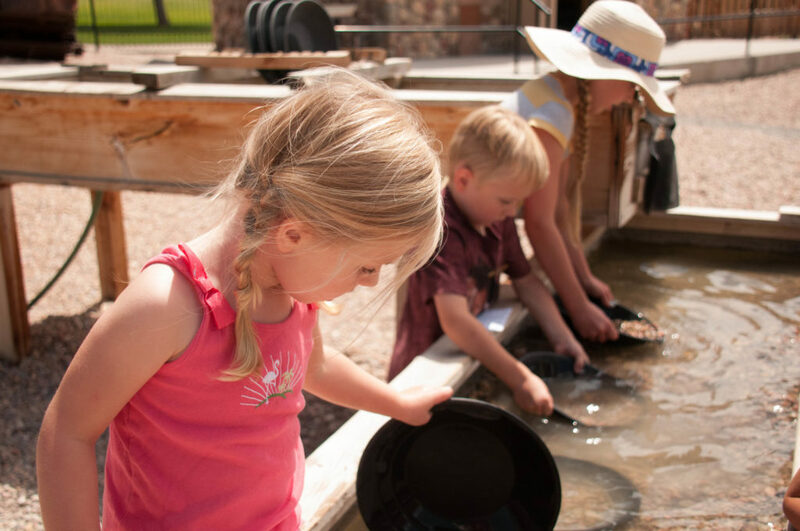 I’m rich!” one child recently visiting the gold-panning exhibit said. The kids continued to slosh water and grit in pans and hoped for another brassy nugget at the miner’s trough. 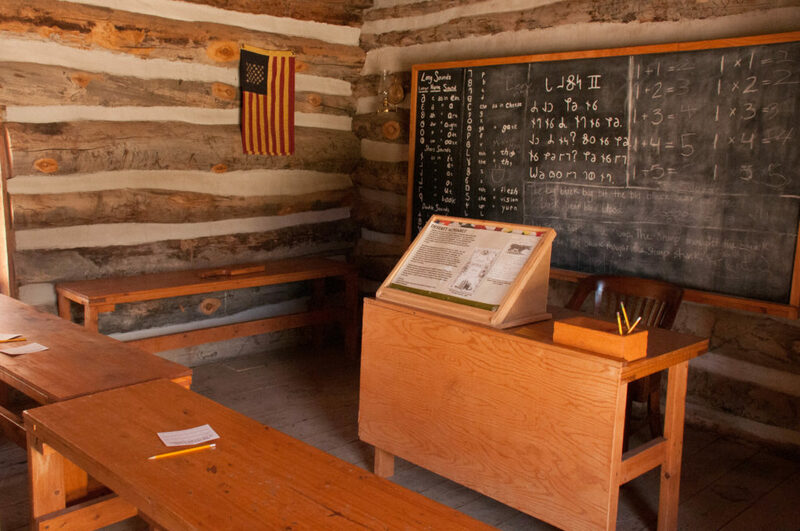 The park tour guide beckons the children to come to the pioneer schoolhouse. 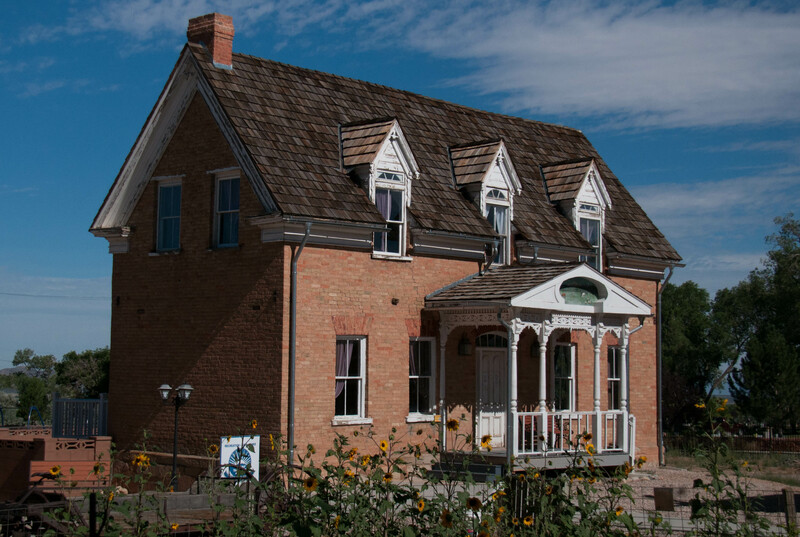 The school is one of several historic buildings on the park’s “back lot,” including Cedar City’s oldest remaining brick home, the Hunter House. Following the discovery of coal deposits and iron ore in the area, Mormon leader Brigham Young sent a constant stream of “iron missionaries” to settle the area in the 1850s. Practically every man in the Utah Territory who understood the working of coal or iron was sent south. Most were miners from the old world – families of Scottish, Welsh and English descent. They constructed a small blast furnace and operated the iron foundry with success for a short time. The “Iron Mission” faced financial troubles and furnace failure. In addition, the floods and heavy freezes came, causing crop failure. The settlers faced starvation. The foundry eventually closed in 1858, but the town persisted. In 1980, Iron Mission State Park was opened. 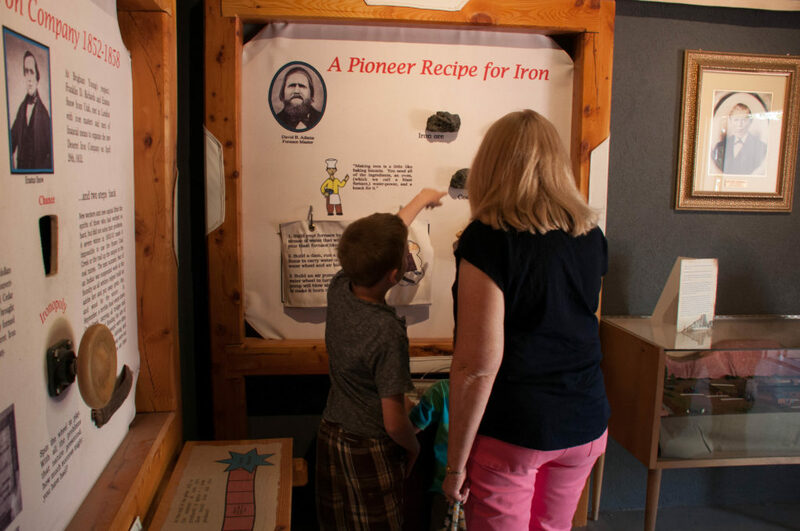 However, the name was changed in 2009 to Frontier Homestead State Park Museum to reflect the changing focus of the museum from simply the iron industry to other aspects of early life in the area. 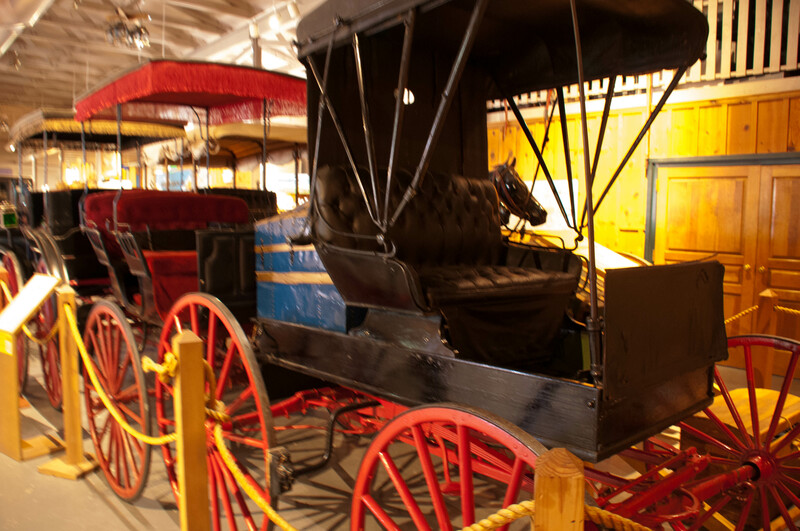 Visitors will find a magnificent cache of carriages, coaches and buggies used from 1850 to 1920 and iron farm implements on display both inside the museum and out. The collection belonged to Gronway Parry, who sold the collection to the Iron Mission Park Commission in 1968 for half its value. The rest of the value he considered a gift to Cedar City. 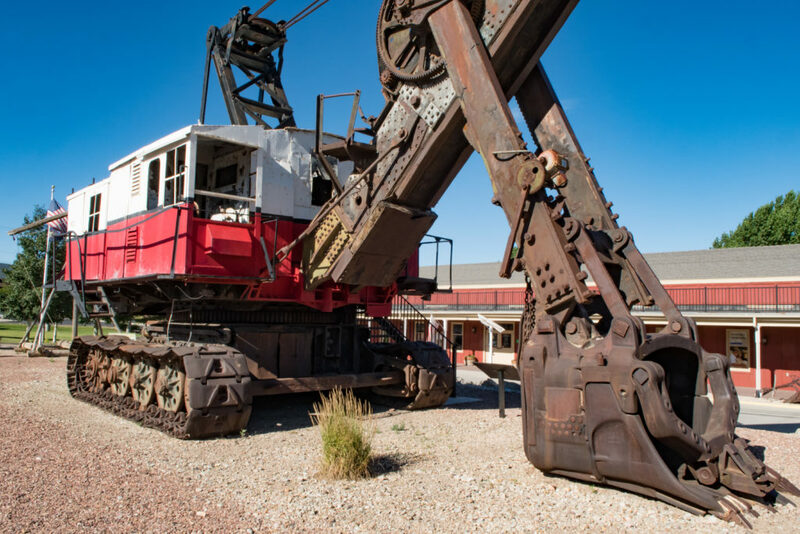 Besides the collection at the museum, Parry made several other contributions to the development of Cedar City and Southern Utah. Parry loved horses and worked his way through Utah Agriculture College in Logan selling race horses and refurbishing carriages. After graduation, Parry became the first county agent to help farmers in Iron County. He also served as mayor of Cedar City for one term. In Carol Ann Nyman’s biography of her mother, Afton Parish Parry, she speaks of how her mother met and married Gronway Parry. “As a child, Afton Parrish packed apples on her father’s orchard; single-handedly 100 boxes a day,” Nyman wrote. Even though Parrish’s father told her it would be her brother who would go to college and that she should get married, she turned to her mother who offered to loan her savings so she could have the education she desired. Parrish enrolled in home economics at Utah Agriculture College, where she met the handsome, energetic young man Gronway Parry. They dated and soon Parry asked Parish to marry him. However, when she said she would have to work for a year to repay the $500 borrowed from her mother, the impatient suitor, annoyed, suggested they part their ways. Parrish received her Bachelor of Science in 1914, taught home economics for six years at Snow College in Ephraim and then went on to obtain a master’s degree in Berkeley, California. At around this same time, Gronway Parry decided to attend a party for the Utah colony given by Dr. Porter at Berkeley. Parry knew his long-ago friend Parrish would be there. 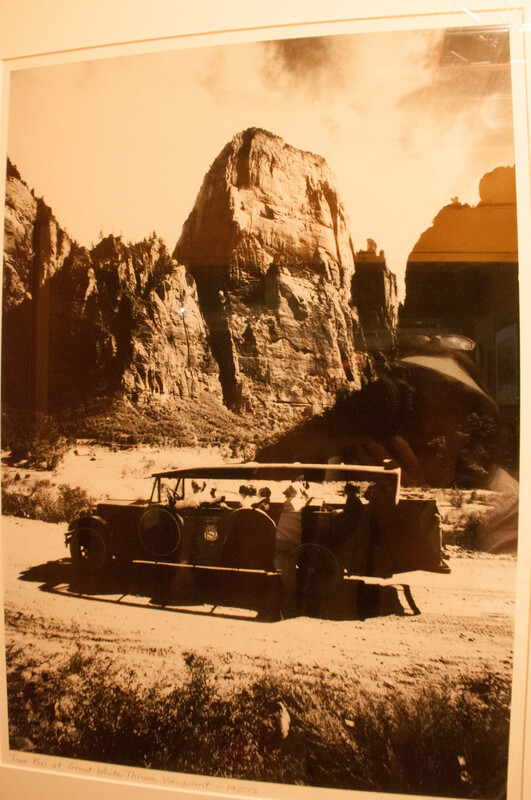 Parry enthralled Parrish with his enterprising spirit, including running the Utah-Grand Canyon Transportation Company with his brother Chauncey shuttling tourists in a secondhand seven-passenger Hudson to scenic sights of Southern Utah. 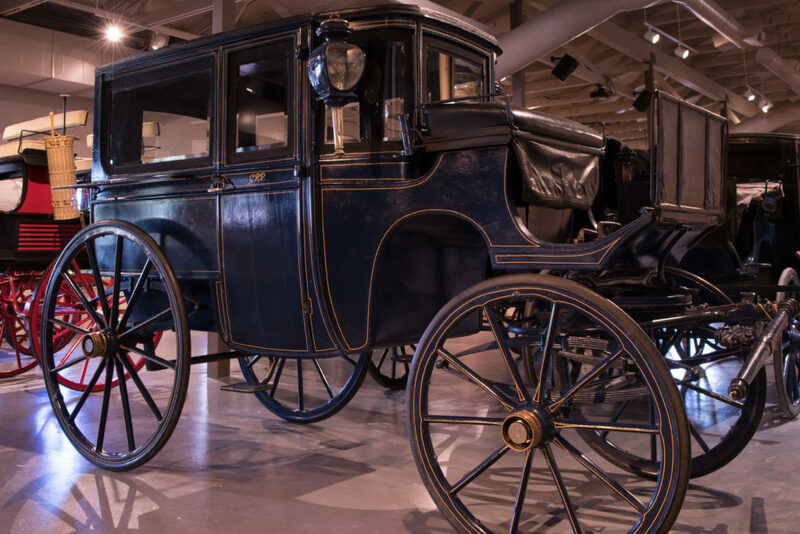 He also restored carriages and opened the first Buick dealership in Cedar City – surprisingly, the residents owned more cars than bathrooms in that day. Their courtship resumed, and Parry again asked Parrish to marry him. He drove her in a shiny new Buick and married her in the Salt Lake temple of The Church of Jesus Christ of Latter-day Saints. Cedar City’s population surged to 4,500 in 1924, and the Parry brothers began introducing Hollywood movie studios to the beauties of Southern Utah. Chauncey Parry flew a small plane and photographed some aerials. The director of Fox Film Corporation came to Cedar City, and the brothers shuttled him around the stunning parks. Fox Studio announced that the popular cowboy Tom Mix would be filmed in the movie “Deadwood Creek” in Cedar City. Other movies followed, including “The Good Earth,” “My Friend Flicka,” “Proud Rebel” and others. Afton Parrish Parry eagerly became involved in Cedar City’s community. Much to her husband’s delight, her superb sewing skills helped him restore his collection of buggies and coaches. She sewed for the American Red Cross during World War I making doctor coats, pajamas and layettes. The Parrys raised five children while ranching sheep, growing potatoes and carrots and developing their land. The Parry brothers helped cut a road over Cedar Mountain, now state Route 14. 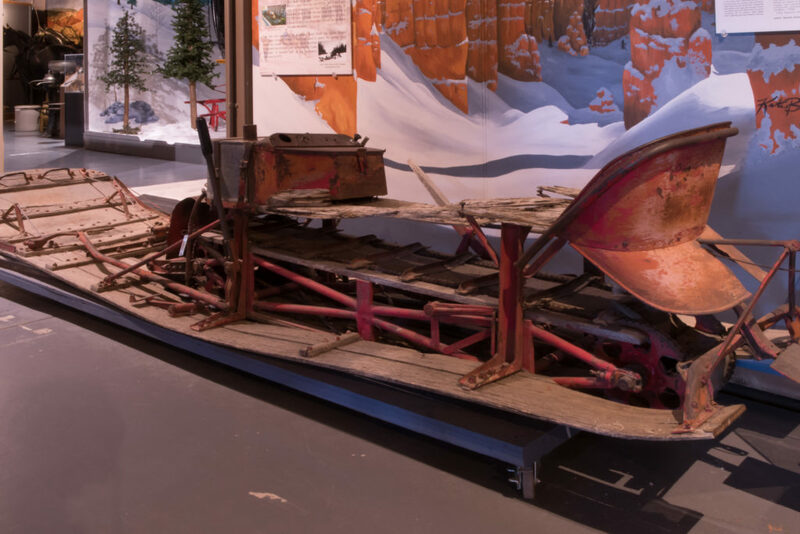 Parry was often seen on his snow tank and hand-built snowmobile riding along the crest of Cedar Mountain, pictures of which can be seen in Frontier Homestead State Park Museum alongside Gronway Parry’s collection. In addition to the Parry collection, the backlot is home to a jail, schoolhouse, barn, log cabin and a pioneer homestead donated and moved to the compound with artifacts. A Native heritage exhibit, sawmill and replica blast furnace are behind the sheep shearing barn. An iron industry exhibit features the only known remaining artifact from the original foundry: the town bell. 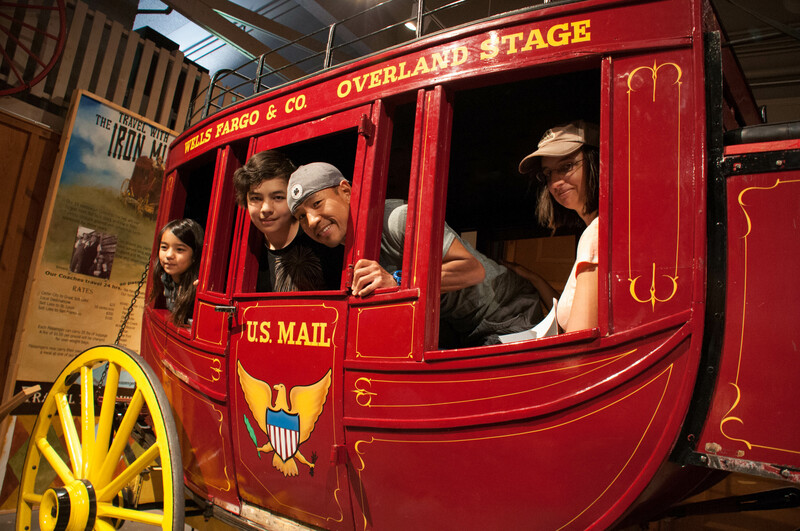 Visitors are also invited to climb into the big red stagecoach. It rocks! Literally. It sways on leather straps that support the body and serve as shock absorbers. Climb aboard and enjoy your journey into the past. It is open Monday through Saturday. September to May, the hours of operation are 9 a.m. to 5 p.m. and June to August from 9 a.m. to 6 p.m. The admission is $2-$4. 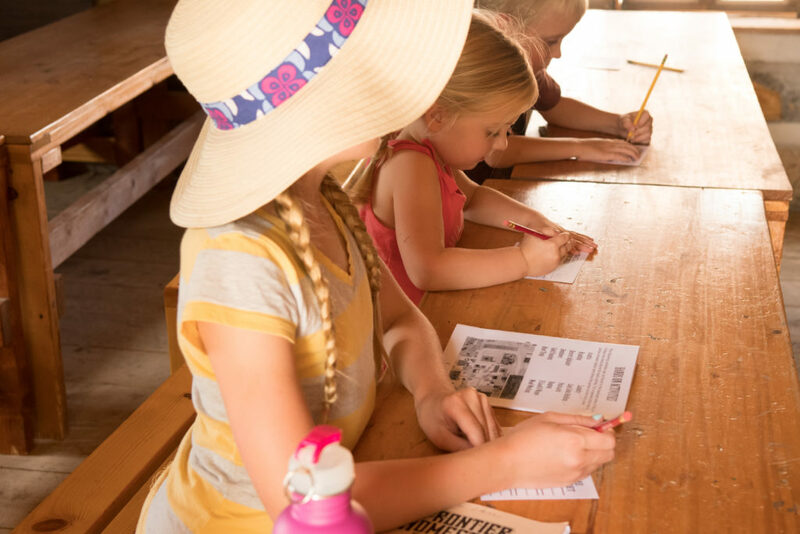 A museum treasure hunt booklet is available to children for $1. 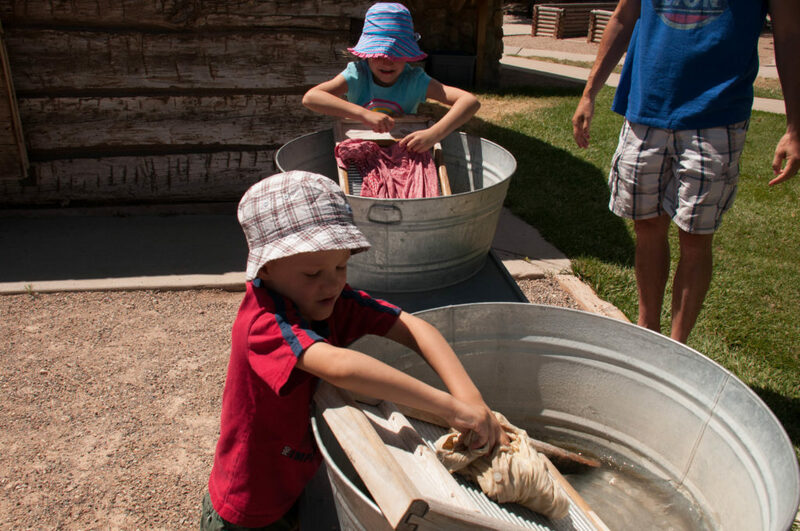 Some activities, such as wagon loading, take some math to accomplish the task. 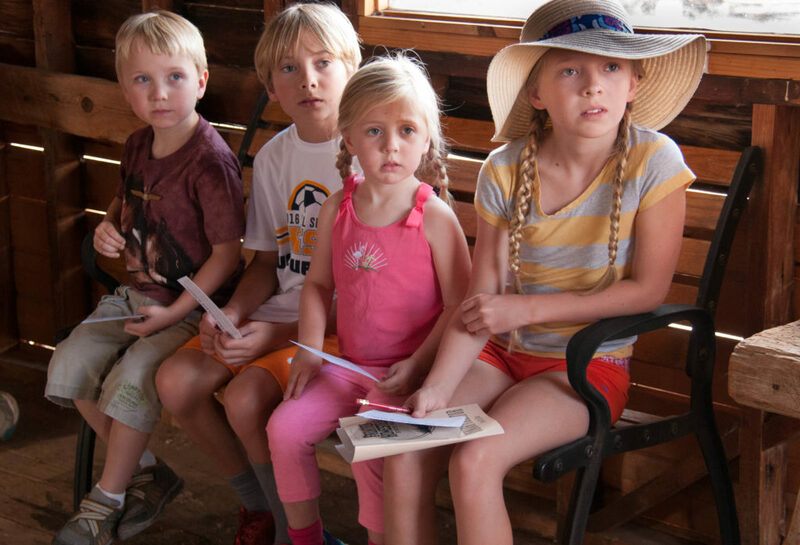 Interpretive programs run throughout the year, including “Sheep-to-Shawl,” “Archaeology Day” and cemetery tours. 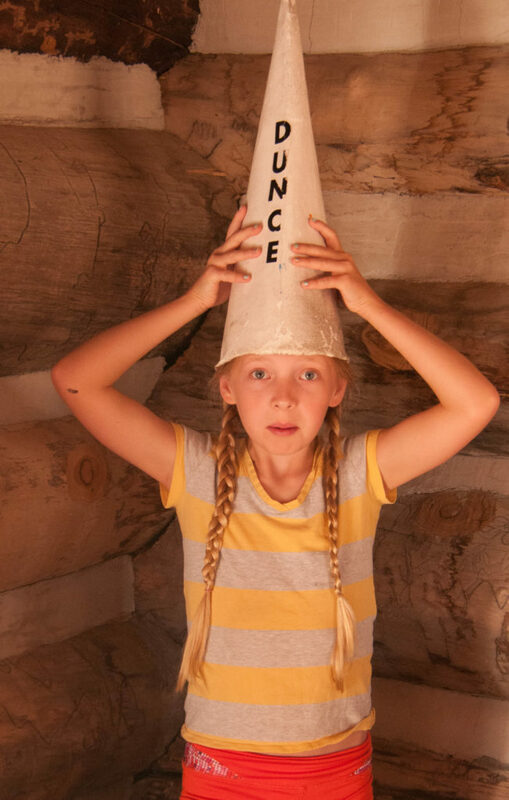 Haunted Homestead: Monday-Tuesday, Oct. 10-11, 6-8 p.m. $1.50 per person. The park will be providing some exceptional Halloween themed games and crafts, ghost stories told by local storytellers and other haunting surprises. Admission is $5.00 per family or $1.50 per person. Friends members get in free. Cemetery Tour: Wednesday, Oct. 12, beginning at 6:30 p.m. in the museum parking lot. 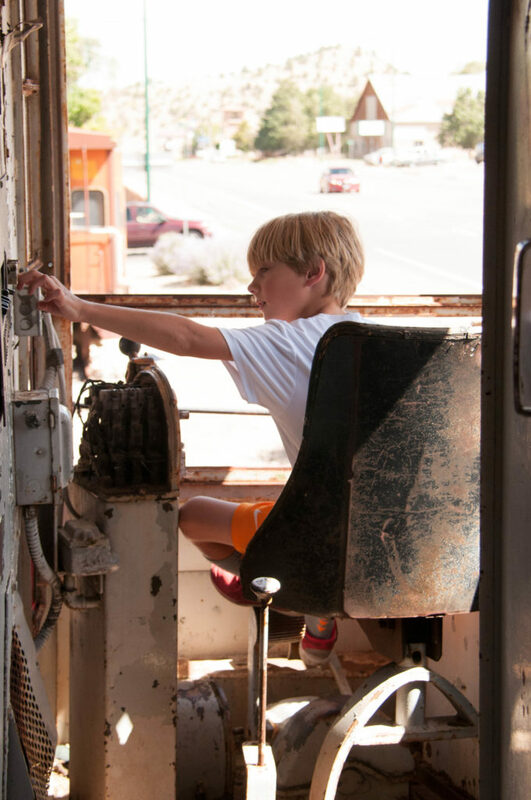 Tour-goers will learn about prominent Cedar City residents and some of the more interesting headstones and stories about the graveyard – even a story of a rabid coyote. The park encourages those attending to dress for weather and bring a flashlight. Admission is free. More than Ghost Tales: Thursday, Oct. 13, 7 p.m. Local paranormal investigators will recount their ghost hunting adventures over the past year and share their findings with the public. Admission is free. Iron Mission Days: Nov. 5, 10 a.m. to 2 p.m. Family activities include shooting of the cannon. Admission is $5 per family. Christmas at the Homestead: Dec. 5-10, Christmas of yesteryear, hands-on activities, seasonal music, special guests, costumes and Christmas lights. Entrance fee is $5 per family or $1.50 per person each day. Wow! Another fun and informative masterpiece. Have you considered writing for a Salt Lake Newspaper to reach those would-be tourists who might wander on down to Cedar?